Posted on February 4, 2018 at 11:58 am. Brett Tromp is the current Chief of Financial Officer (CFO) of Discovery Health. He is very passionate about what he does and has a great belief in the values of health at Discovery. Brett has had many years’ experience and won the Young CFO of the year award in 2015. 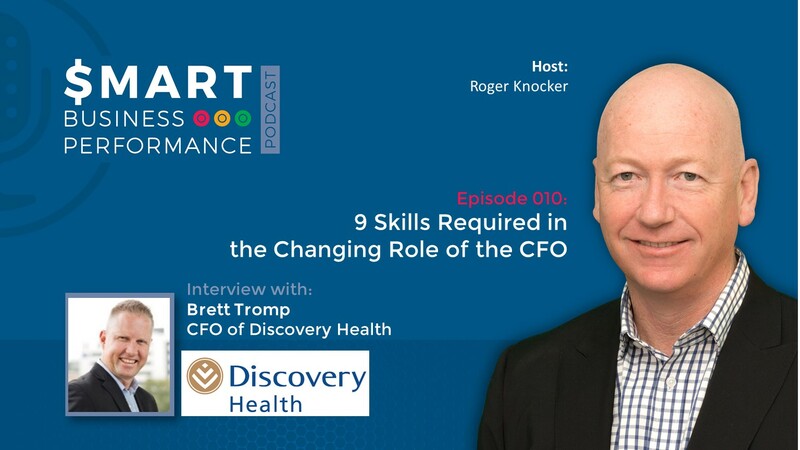 In this podcast, Brett discusses changing the role of the Chief Financial Officer in business and discusses 9 skills that CFO’s should have to be successful. You cannot measure change overnight – it will take time. Measuring CFO involves not just looking at the core financial functions, but also at external functions (such as how customers are behaving and how other parts of the business – such as IT – are operating). It is important to remember that the Chief Financial Officers are executives. This means that the Chief Financial Officer is also a business partner. 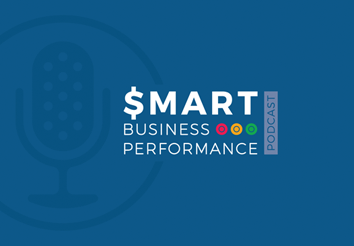 As an executive (no matter what the role), you should be contributing to business growth. Look at the company and pretend you own it and you will think differently. This means you have to be interested and involved in all parts of the business. Other executives do not necessarily expect this change, but rather it involves initiative from the CFO’s side. With this, it is important to remember to always work in unity and harmony with the other executives and the rest of the business. Remember not to abuse the position. CFO is just a name tag you put on your title, so try to see yourself differently. See how you can add value and find purpose and passion in what you do. Fill in your details below and you will receive the Podcast Takeaway Notes absolutely free!